Kardiel's Eleanor series, a clean modern take on the 1950’s classic. 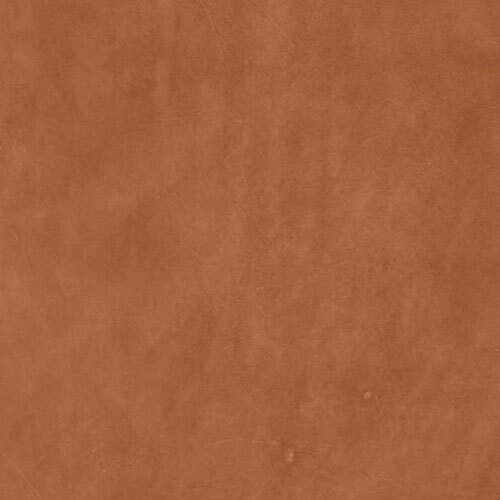 Beautifully upholstered in supple Full Grain Aniline Dyed Leather finished with natural oils and waxes - not paints and polymers. The sofa frame is crafted from steel springs and solid hardwood. The foam is dense, durable, comfortable and safe. 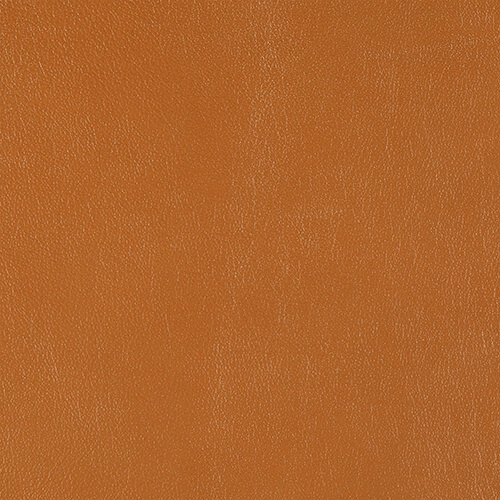 Eleanor's foam meets CA fire retardant requirements without the addition of chemicals. 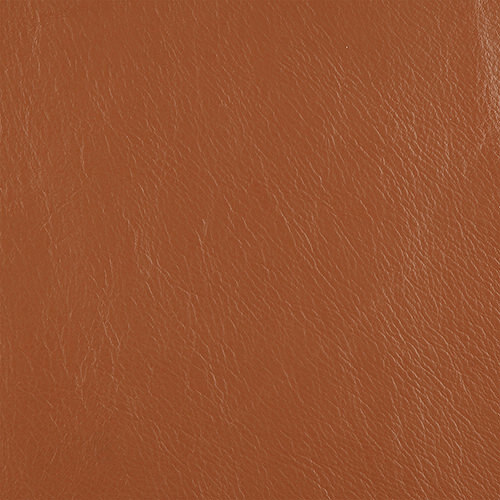 Famous for its soft buttery feel, a full-grain leather hide is the top layer that has been carefully dyed to preserve the natural variations in color tone. 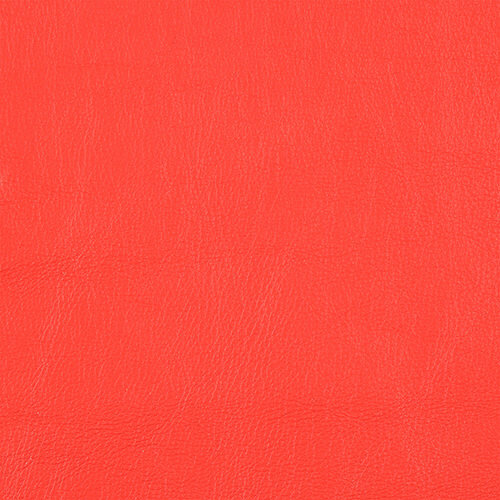 Full-grain leather has grain & markings that are as unique as individual fingerprints. 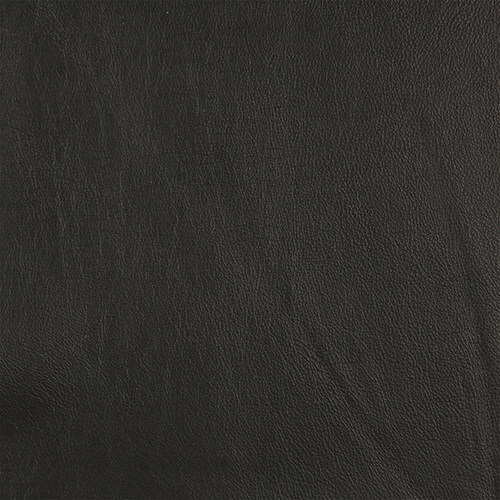 Without topical colors and sealers the leather touches, expands, contracts and breathes naturally. Experience hours of seating goodness with all the genuine color & grain variation, a signature of Full Grain. It gets better. 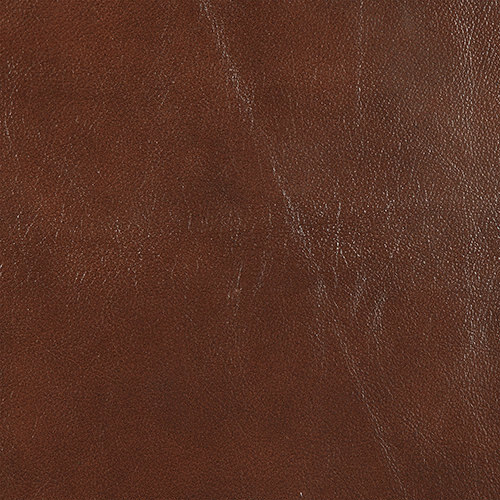 Through age and use, the leather will develop a warm surface sheen known as “patina”. It’s the patina that gives furniture its comforting, vintage look.